Montreal, February 26, 2005 - Added one more link to articles about Fairouz concerts in Montreal. Montreal, February 13, 2005 - Fairouz last night performance at the Place des Arts of Montreal was one of its kind. 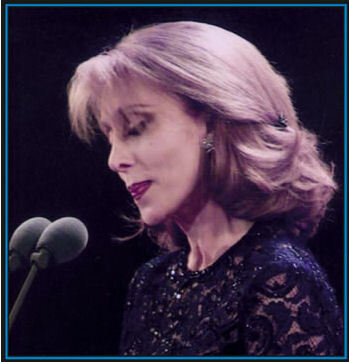 Fairouz presented old and new songs in an environment filled of nostalgia to people from all over North America who came to listen to this ever-lasting voice, that takes you back in time to Lebanon, the people and the land. It was a once in a life time event.